In the space of two days, I recently saw two films that could not be more different. The first was The Raid 2, Gareth Evans’ sequel to his explosive 2012 martial arts adventure. 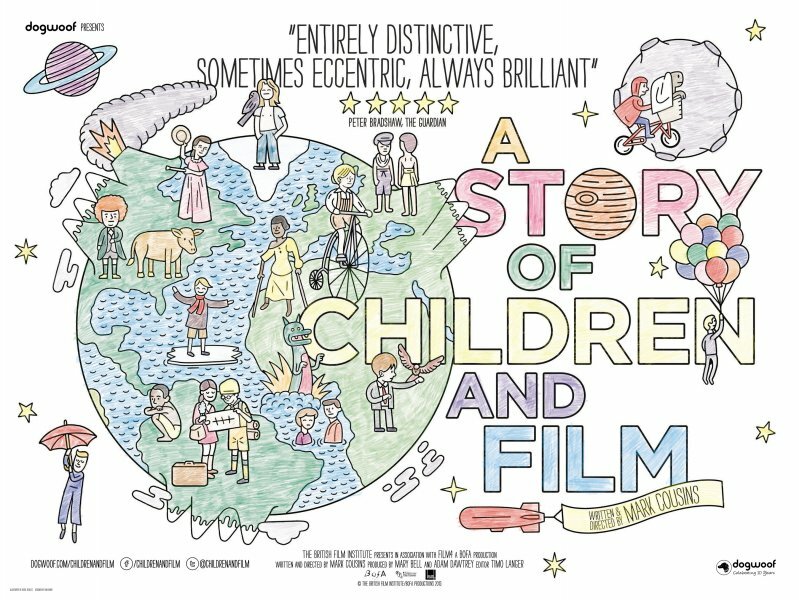 The second was A Story of Children and Film, a documentary by Mark Cousins that merges the conceits of his last previous works, The Story of Film: An Odyssey and The First Movie. The Raid 2 is a fictional drama, a martial arts/crime thriller that delivers a blistering ballet of brutality. Cousins’ documentary is lyrical, free associative and meandering. Both excel at what they do and each film offers particular delights and pleasures, and serve to highlight one of the most important tools in filmmaking – editing. Alfred Hitchcock once said that the three most important components of any film were script, script and script. While this is a convenient soundbite for the critic who decries overreliance on special effects or glamorous actors, it is overly simplistic to describe cinema as being based primarily on the written word (and besides, Hitch could have been referring to screenplay, shooting script and another form of script). For sure, the written screenplay is important, but many a filmmaker subscribes to the belief that films are made in the editing room, in the assembly of otherwise disparate images. Small wonder that directors form lasting and productive collaborations with their editors, such as Martin Scorsese and Thelma Schoonmaker, Michael Mann and Dov Hoenig, and some, including James Cameron, Robert Rodriguez, Steven Soderbergh and Gareth Evans, edit their films themselves. Sergei Eisenstein argued that the power of cinema lay in the juxtaposition of images rather than the sustained shot, hence his development of montage in such classics as The Battleship Potemkin (1925). Similarly, Evans uses fast cutting to express both the swift blows and dizzying impact of martial arts combat. 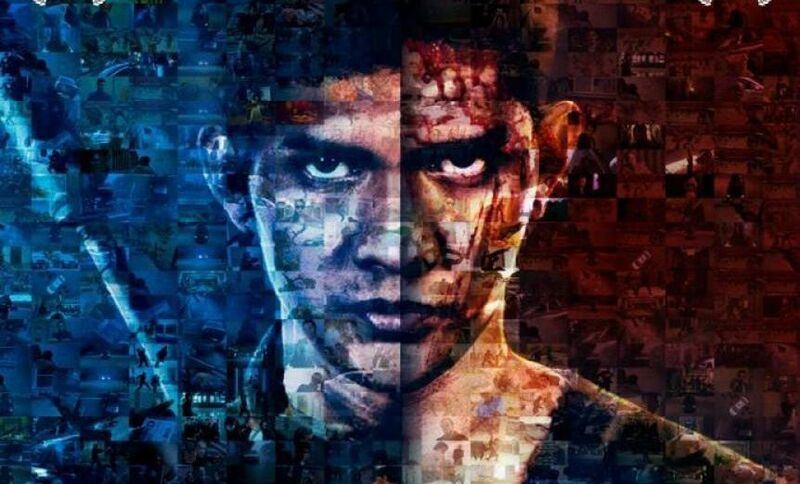 Films like The Raid 2 are a testament to the merging of combat performance and editing, as the skills of performers like Iko Uwais and Julie Estelle are displayed to dazzling effect, while the cuts between different shots express the physical impact of the blows, leading to a visceral experience. Long takes of athletic prowess are impressive, and frequent in The Raid 2 as well, such as sustained pan shots of a prison yard during a riot as well as a warehouse towards the end of the film. Such shots, however, are generally at a distance, wide angle and encompass much of the cinematic space. Fast editing of close quarters combat helps to create a sense of being in the thick of combat, a vicarious experience for the viewer that gives us the experience of being in the ferocious fights of the film (without the inconvenience of pain). By contrast, Mark Cousins uses editing to link together seemingly disparate scenes. Early in A Story of Children and Film, Cousins explains that he will not progress through films chronologically, but will be guided by how the behaviour of his niece and nephew reminds him of children in other films. The range of films referenced by Cousins is extraordinary, including An Angel at My Table (Jane Campion, 1990) and The White Balloon (Jafar Panahi, 1995). I consider myself reasonably familiar with cinema, but the only films referenced in Cousins’ documentary that I had seen were E. T.: The Extra-Terrestrial (Steven Spielberg, 1982) and The Night of the Hunter (Charles Laughton, 1955), making the film something of an education. I was a little disappointed at the omission of films about children and film, such as Hugo (Martin Scorsese, 2011) and Son of Rambow (Garth Jennings, 2007), but Cousins is interested in how film presents children, identifies and extrapolates their shyness, their defiance, their performativity. Editing enables Cousins to draw together his seemingly disparate examples, taking us from Japanese boys chasing dogs to an Iranian girl having a “strop” about goldfish. Cousins’ finale brings together films from various countries about kids with balloons, linking these unrelated movies in a moving and thought-provoking way. Cousins’ cinematography favours a static camera, both of his niece and nephew in his living room as well as wide angle exterior shots of the Isle of Skye. Evans’ camera is more mobile, taking the viewer into the cinematic space of his drama and, as mentioned above, thrusting us into the thick of battle. Cousins’ camera also creates intimacy through dwelling on the events before it, both in his own footage and the scenes from other films that he refers to. The techniques of these filmmakers serve to draw the viewer in, and invite us to interpret meaning from the assembly of images, the editing both presenting meaning and allowing us to infer from the spaces between the shots. By vincentmgaine in Uncategorized on May 31, 2014 .